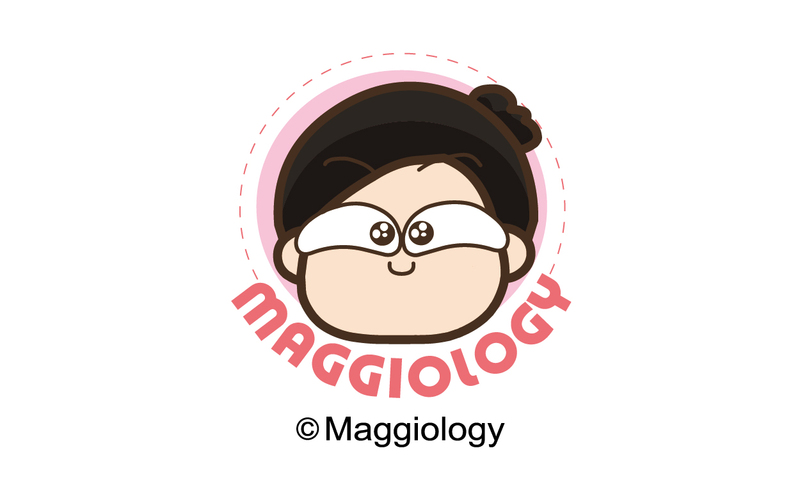 (中文: 馬仔) We proudly present a complete product line of “Maggiology”. 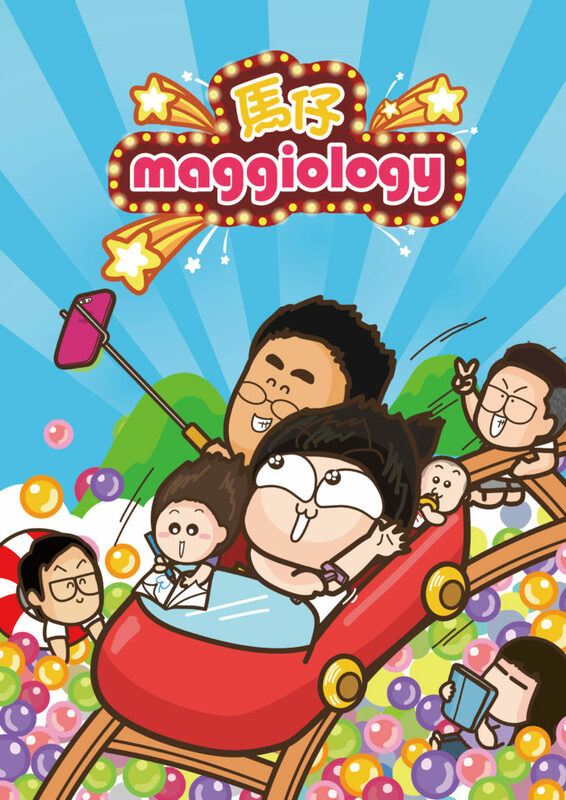 From her best selling comic series in Hong Kong, her popularity is now extended to the world via the internet with its creative illustrations. BrandsUnited has the exclusive licensing right to produce, distribute and market this fashionable license worldwide. We offer not only the high quality products for immediate purchase but also, we always look for licensing opportunity with licensees and promotional partners.